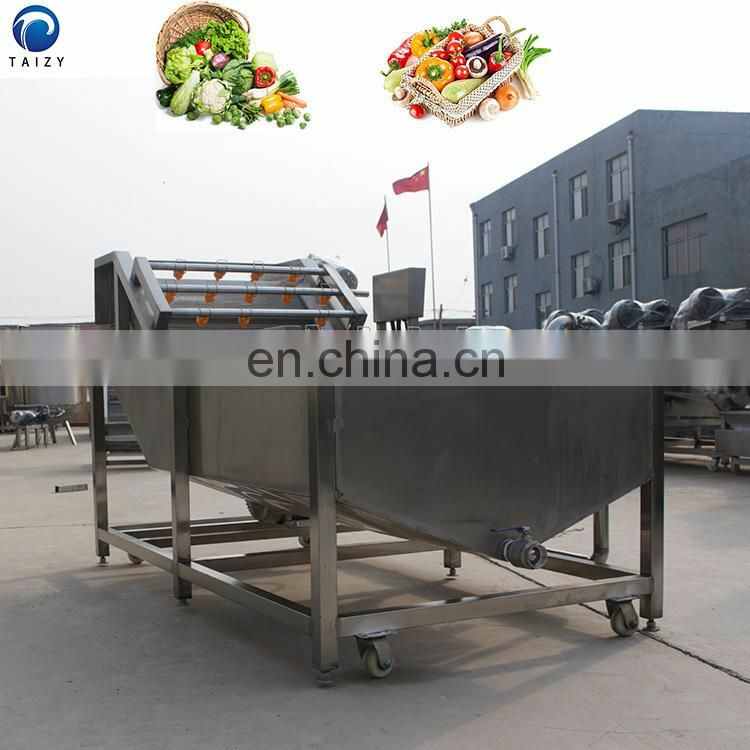 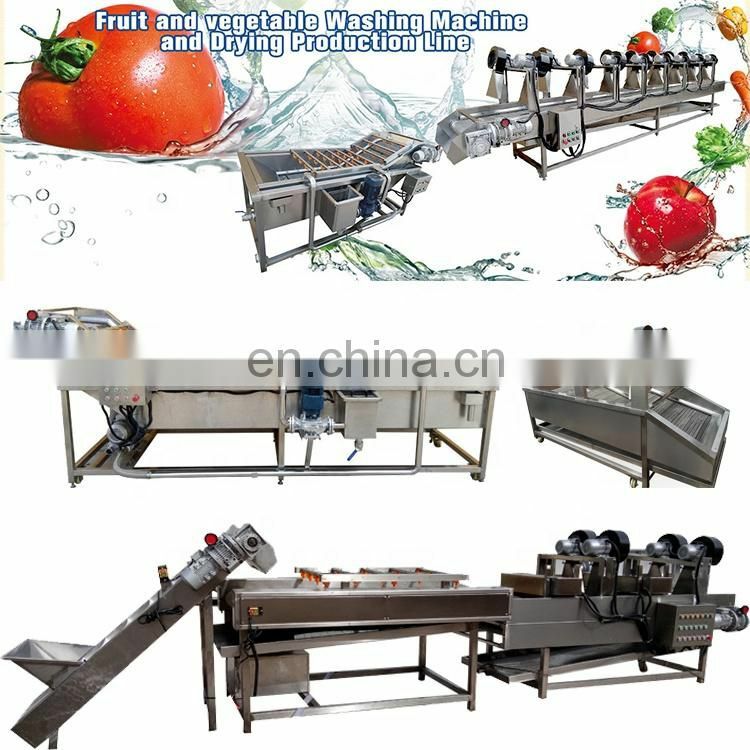 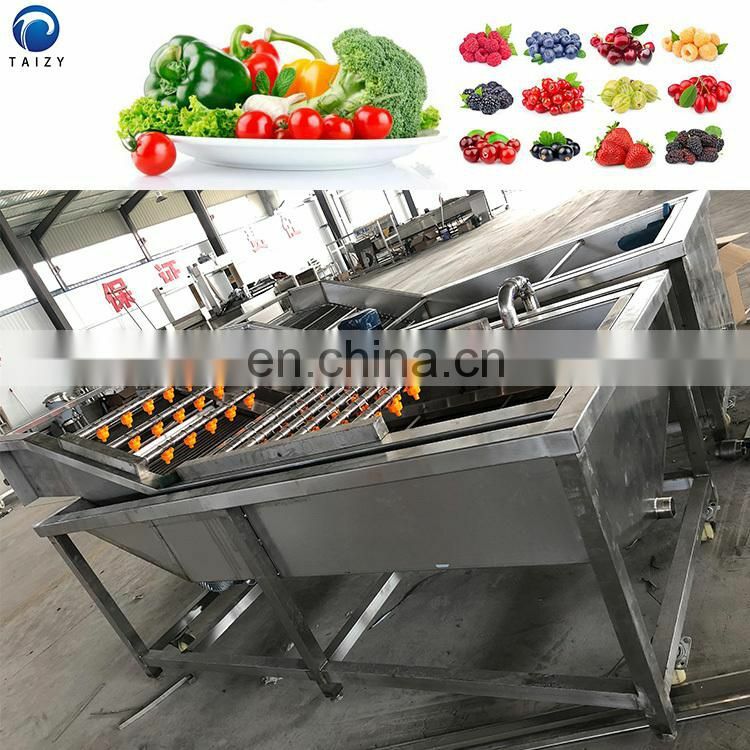 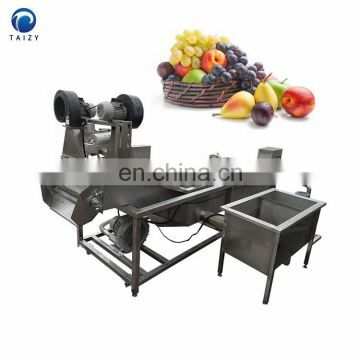 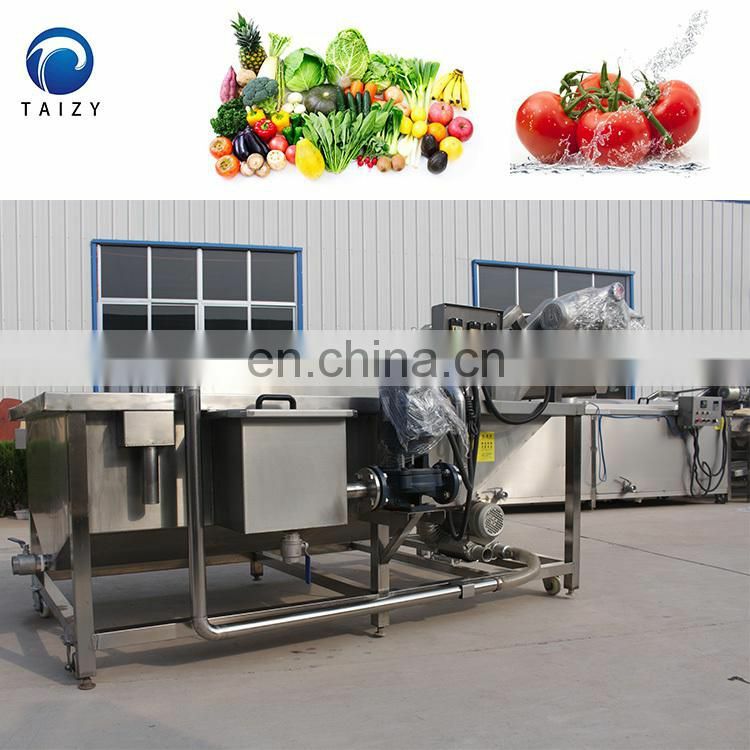 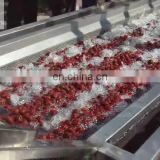 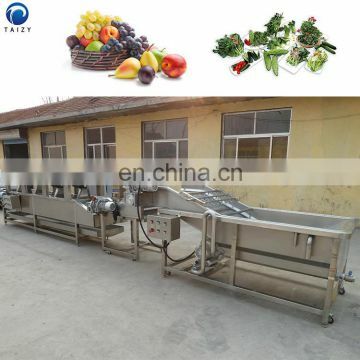 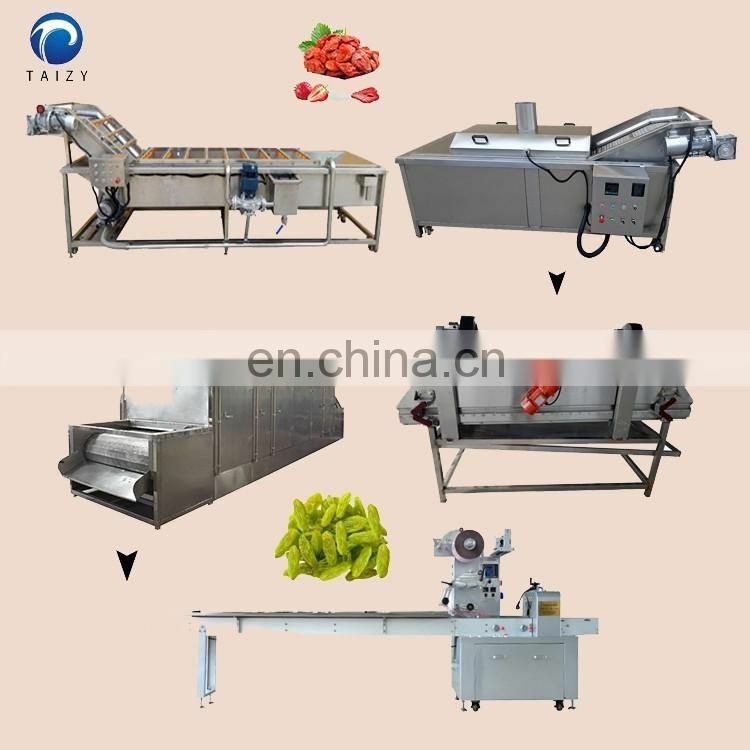 Vegetable fruit washing machine are mainly used for cleaning the vegetables, aquatic products, red dates, jujubes, carrots, apples, potatoes, potatoes, etc. 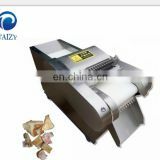 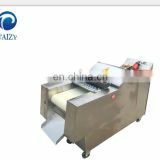 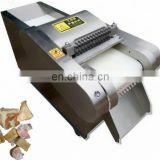 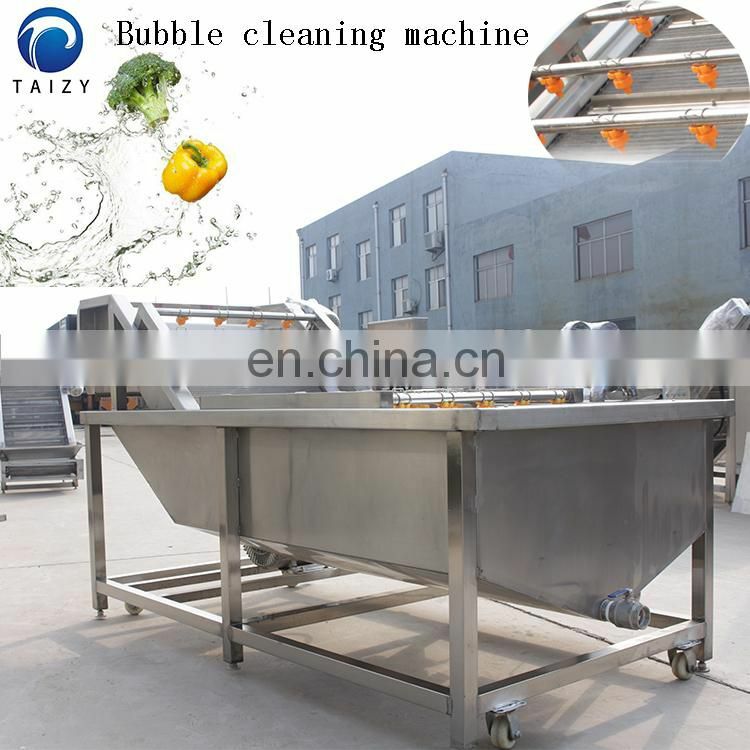 The machine is made of stainless steel, which is clean, saves labor, water, stability and reliability. 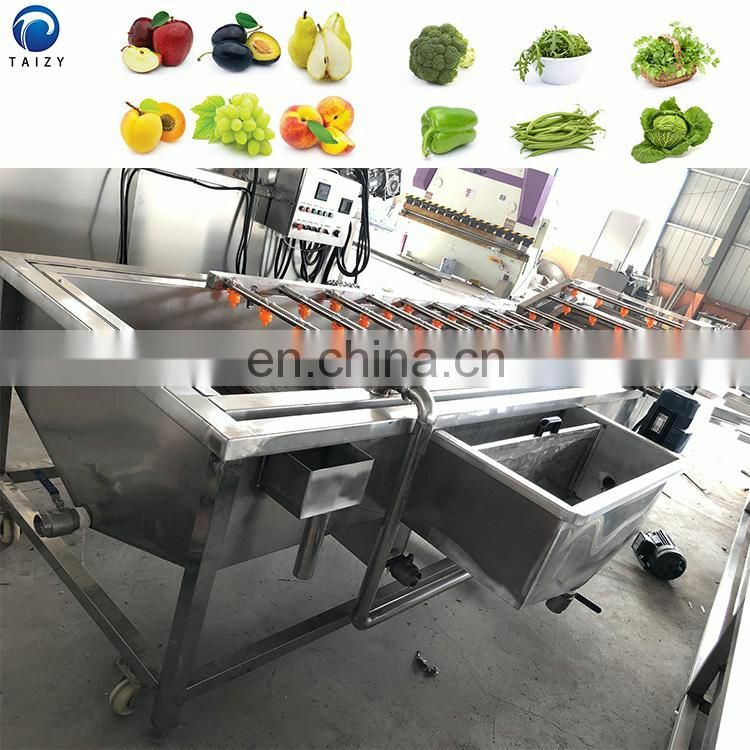 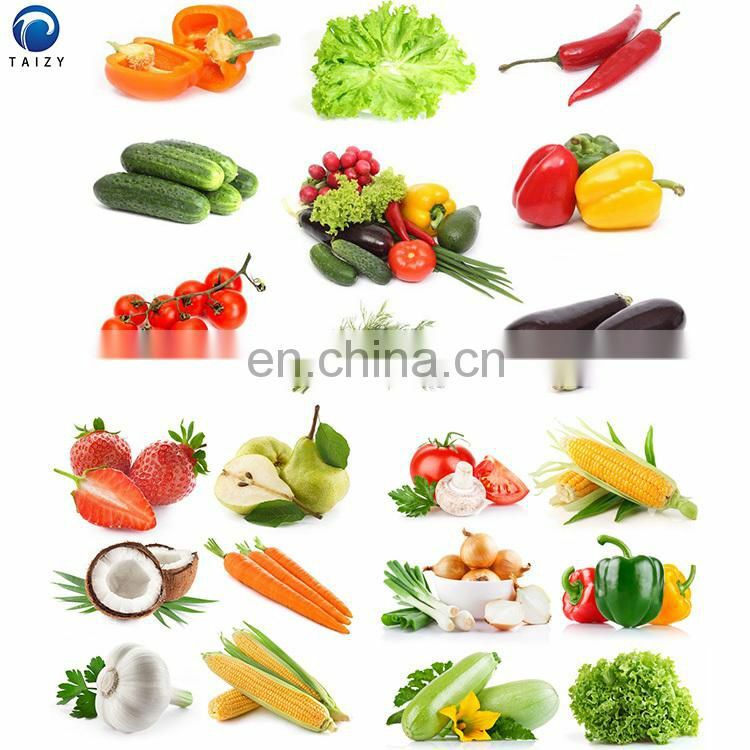 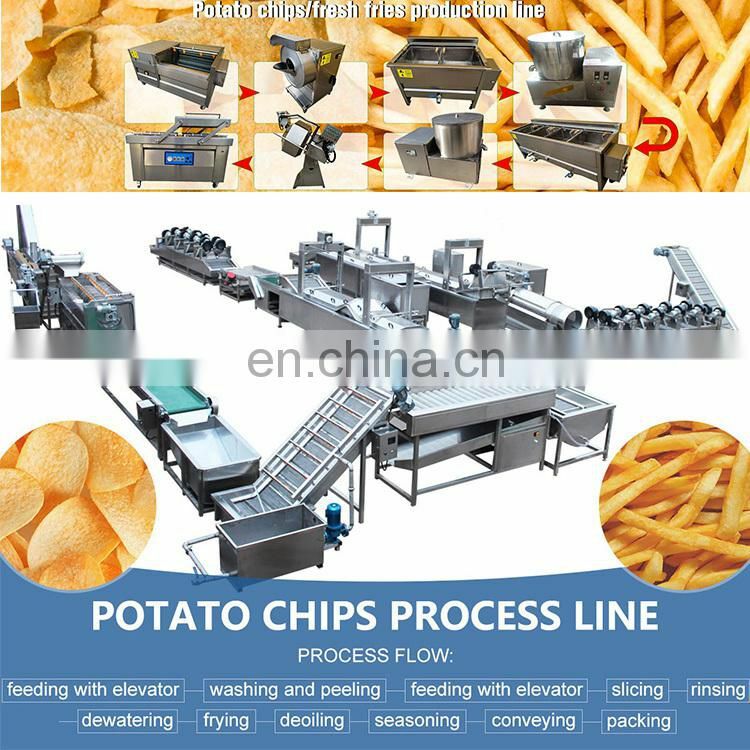 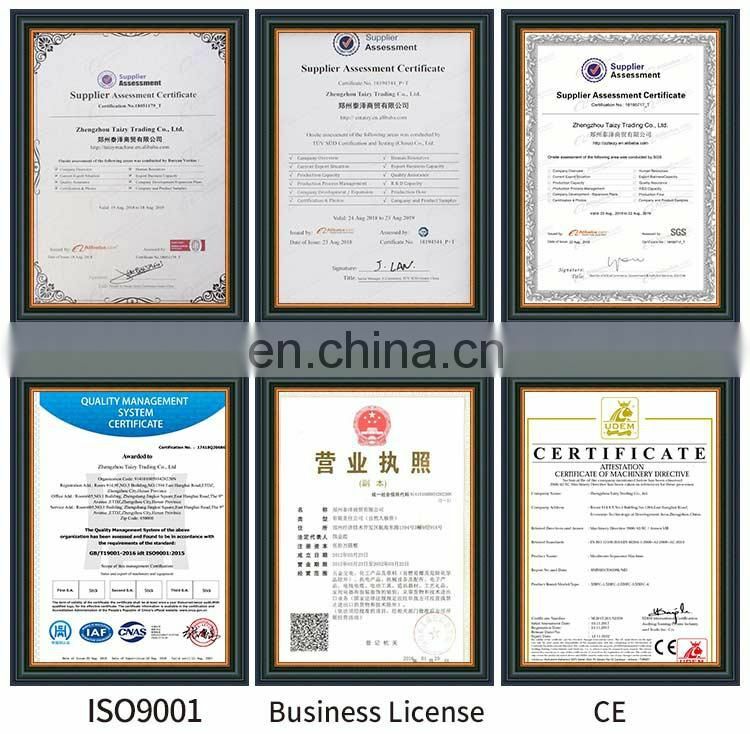 In addition, we also can provide the vegetable and fruit cleaning and air drying production line, the usual capacity is 500-2000kg / h. If you are interested in our vegetable and fruit processing machinery, please tell us your raw materials, finished products and capacity. 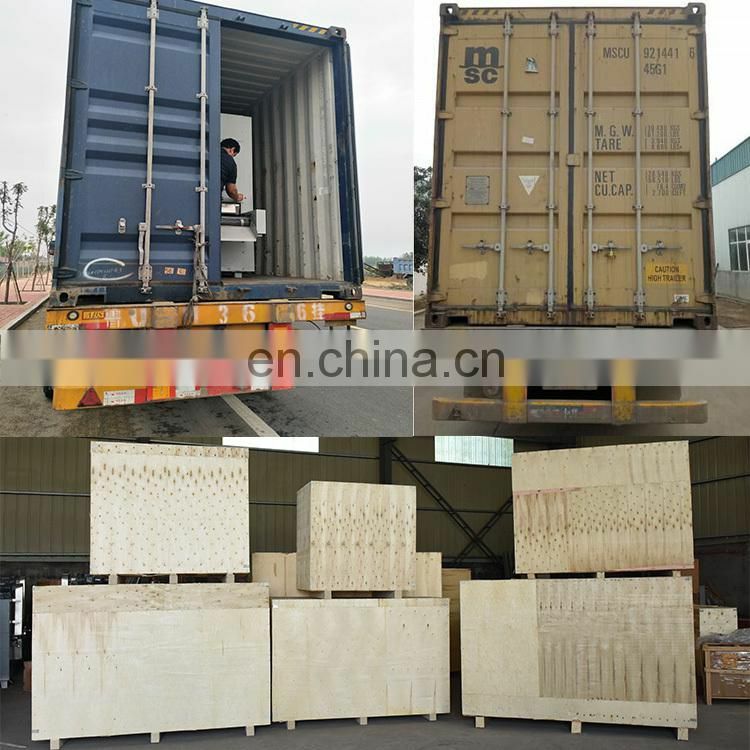 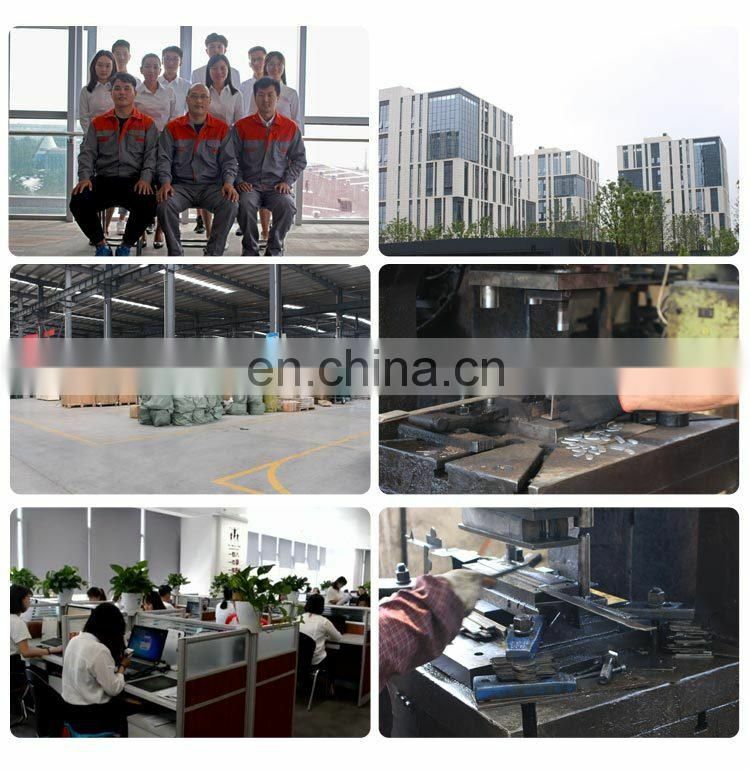 We will provide you the suitable production line. 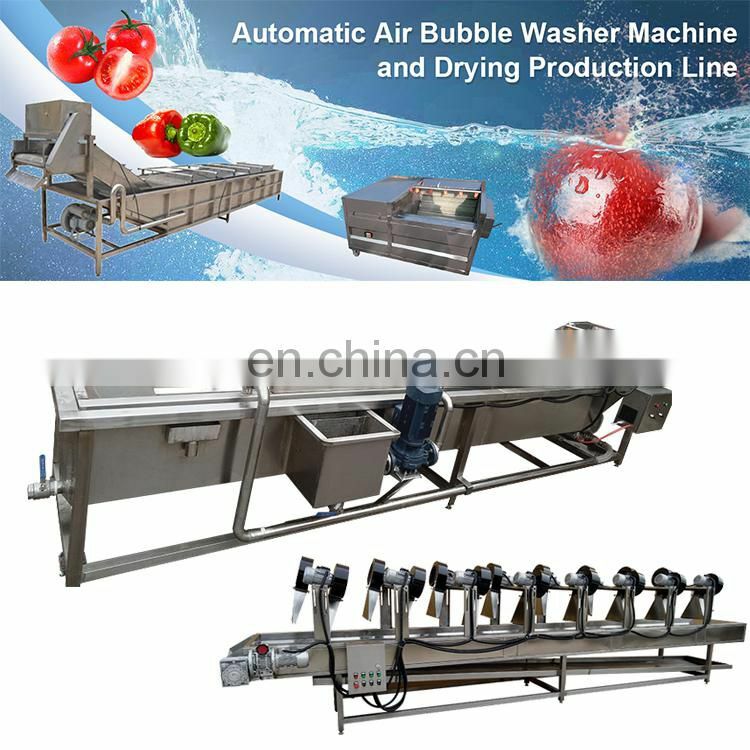 The principle of the vegetable and fruit bubble washing machine is mainly to use an appropriate amount of water in the front part of the box to heat the water through a heating tube.When the raw material passes through the box, it will be rolled under the combined action of the bubble machine and the water, and will continue to advance with the mesh belt.When it comes out of the water, the high-end has a sprinkler and high-pressure flushing. 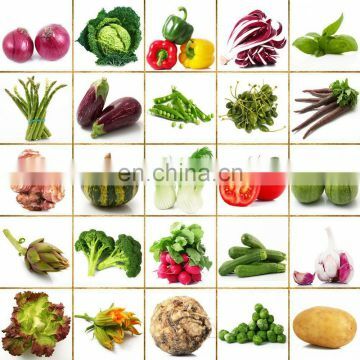 1) save water, save electricity, save time, keep clean. 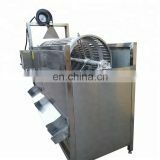 2) high efficiency, small footprint, safe and reliable. 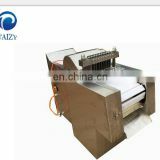 3) simple installation, easy operation, convenient maintenance and low energy consumption.